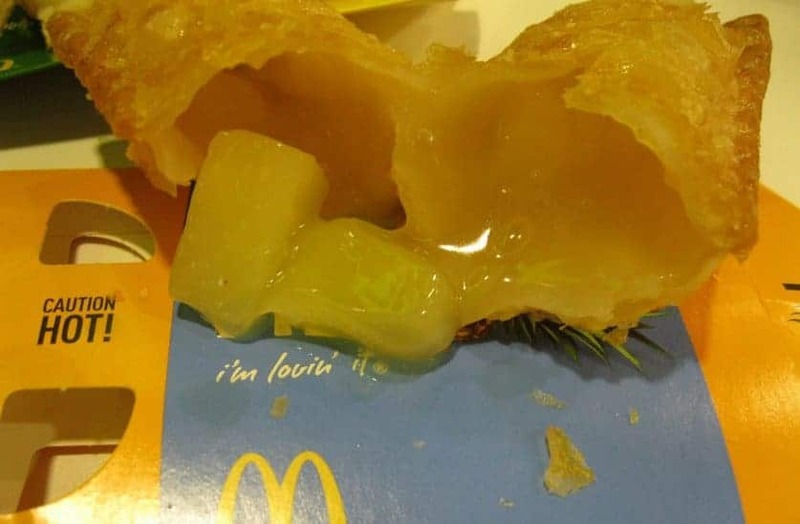 Here in America,we have Apple Pies at McDonald’s. In Thailand, they have Pineapple Pie! Sounds good to us! This one sounds suspiciously like Red Lobster’s Cheddar Bay Biscuits, but we’ll roll with it. 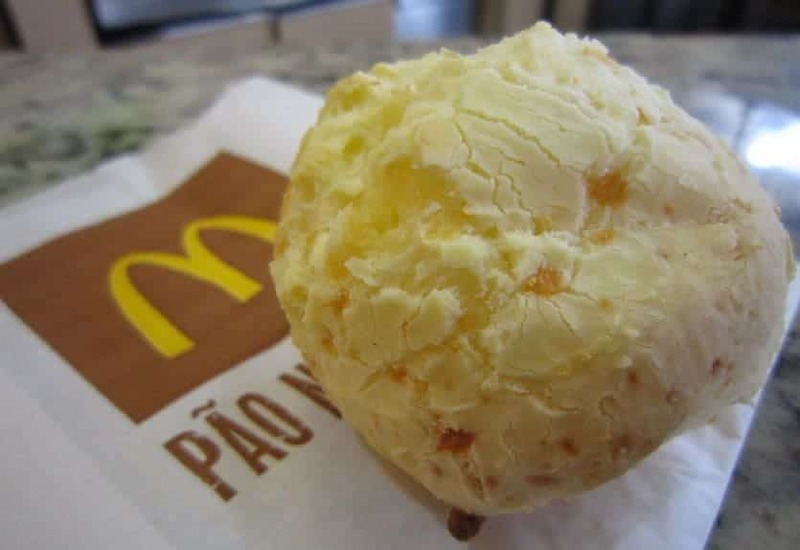 Essentially it’s a traditional cheese and dough Brazilian roll. 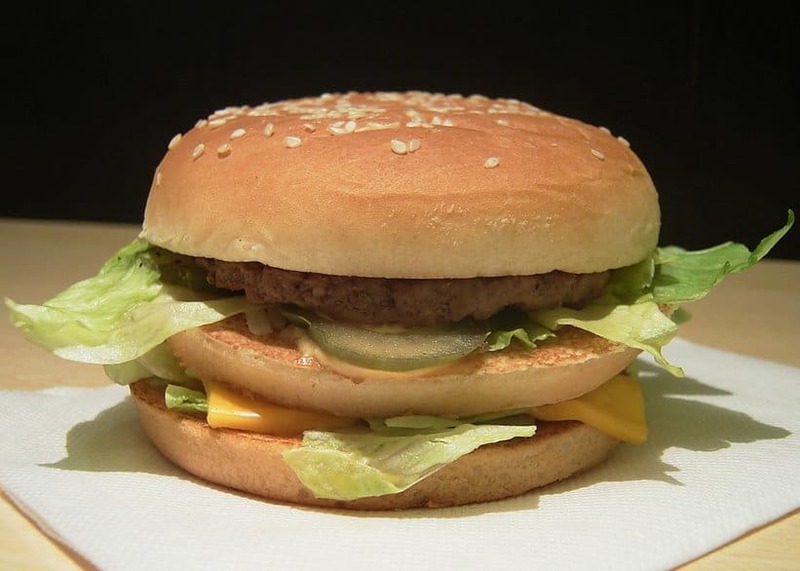 Want to sell a fast food sandwich in a foreign country? 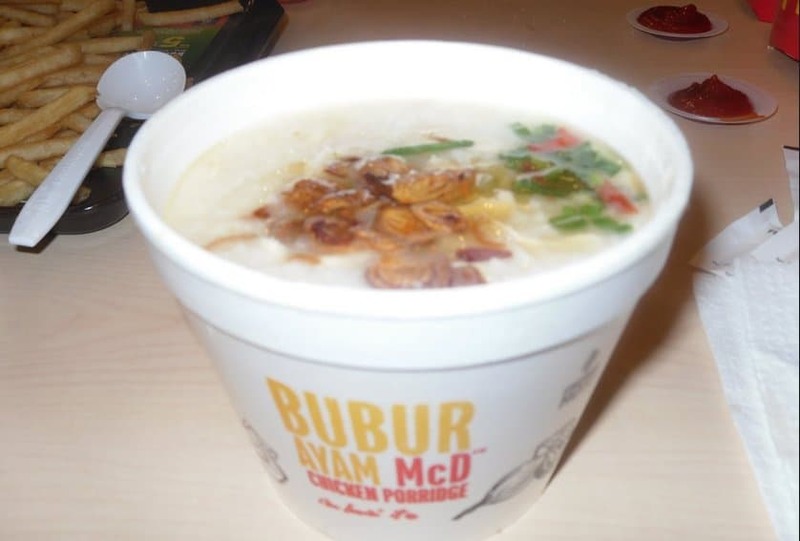 Just name it after the country you’re targeting! 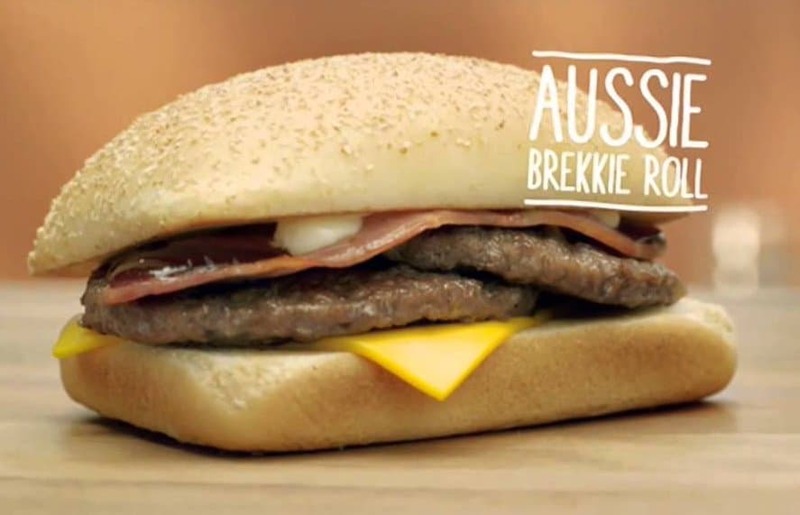 This burger is covered in cheese, bacon, salad, grilled onions and a cocktail sauce. 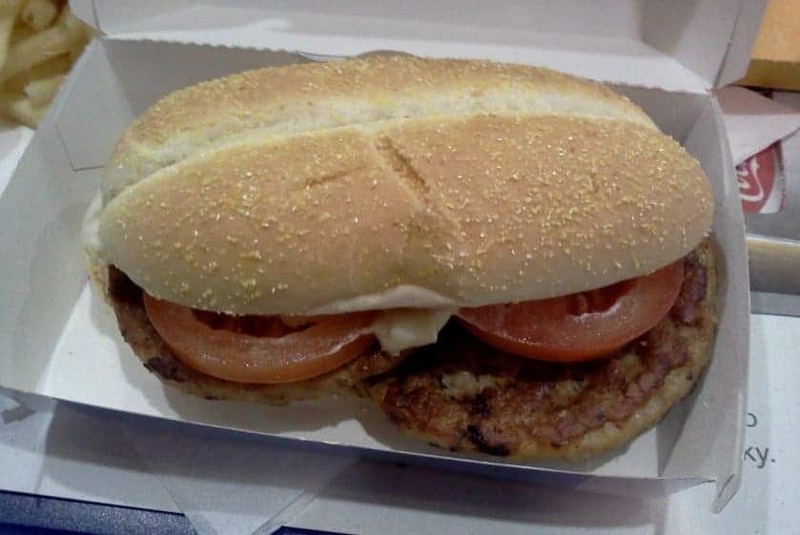 Found in the Czech Republic, this sandwich features two juicy pork burgers topped with tomatoes and spicy horseradish sauce, all in a soft bun. There must be a lot of vegetarians in Finland. 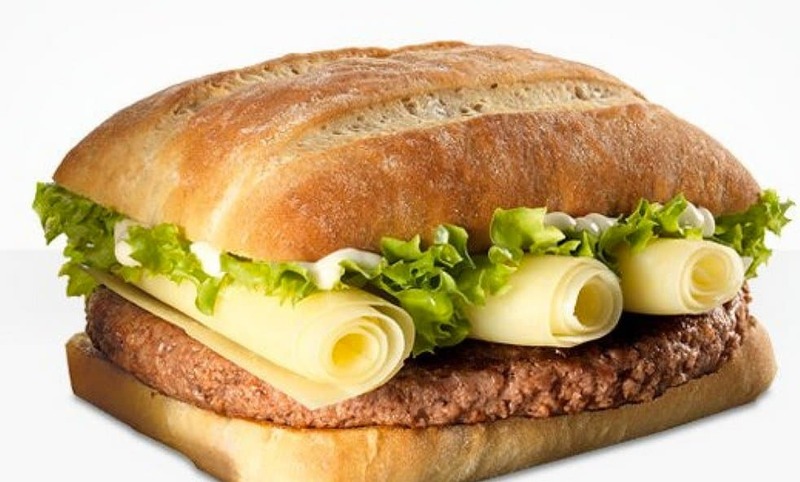 McDonald’s in the Nordic country feature a vegetarian item that sounds pretty good: a veggie burger with cheddar cheese, salad, pickles and three different kinds of sauce served on rye bread. 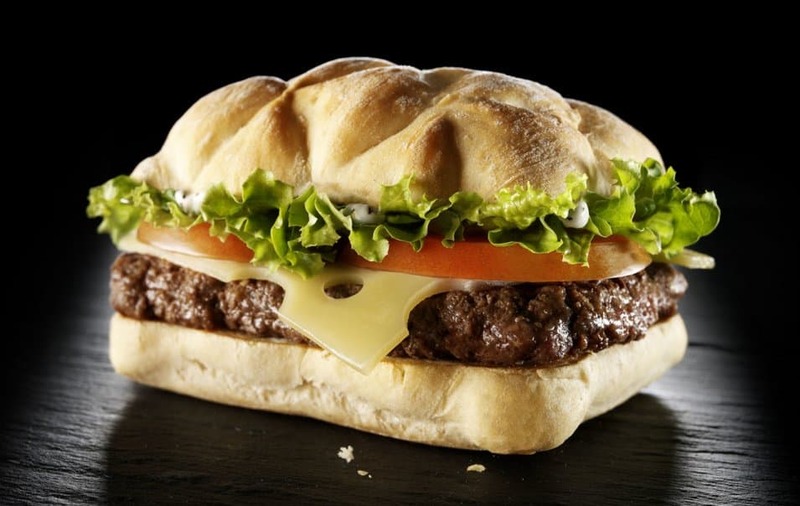 Leave it to the French to make McDonald’s look fancy: this item features a Charolais burger, melted emmental cheese and a béarnaise sauce. 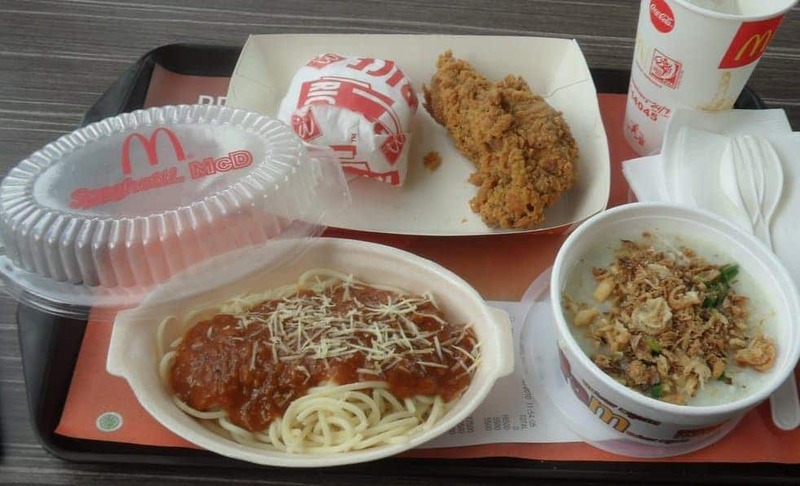 This McDonald’s many item is found in Italy. 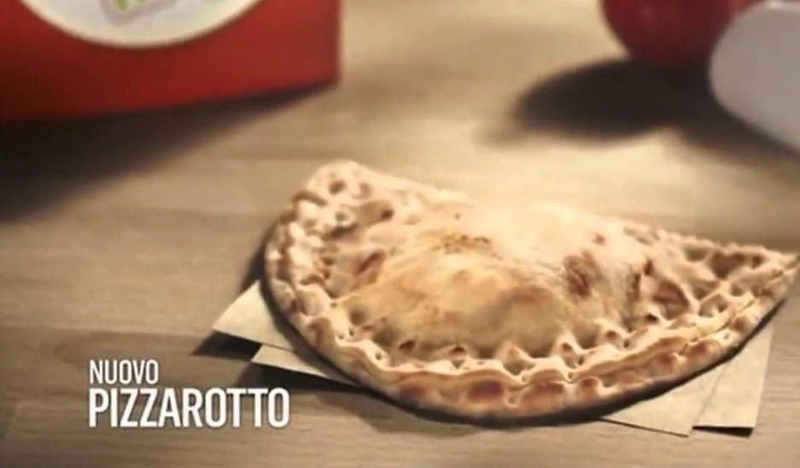 The Pizzarotto is essentially mozzarella cheese with a tomato calzone. Sounds good to us! 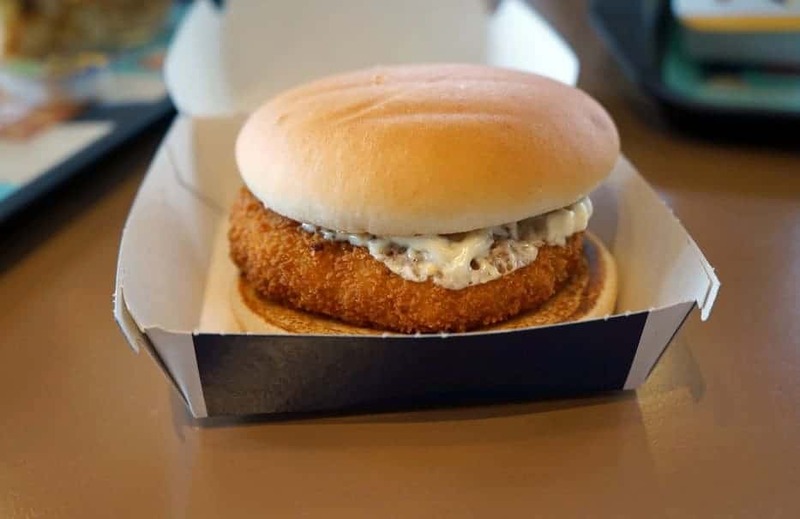 Found in the Netherlands, this tempting item is basically cheese and beef croquette that’s been deep fried. 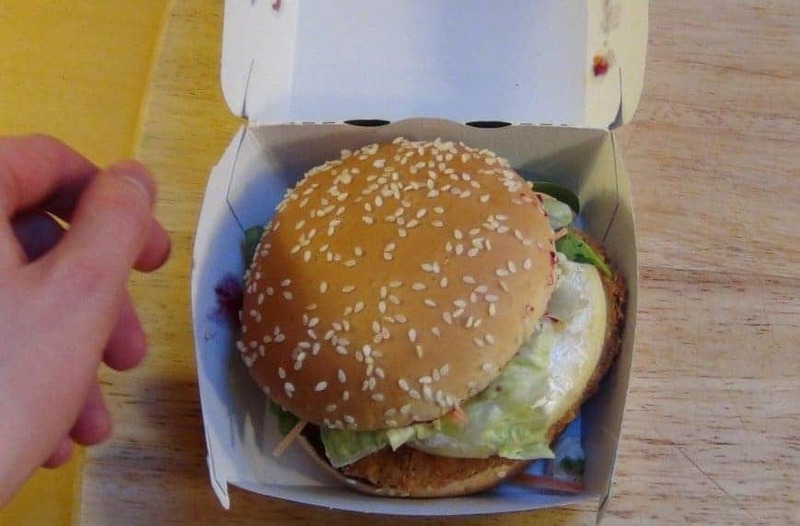 Feel free to dip in mustard sauce! 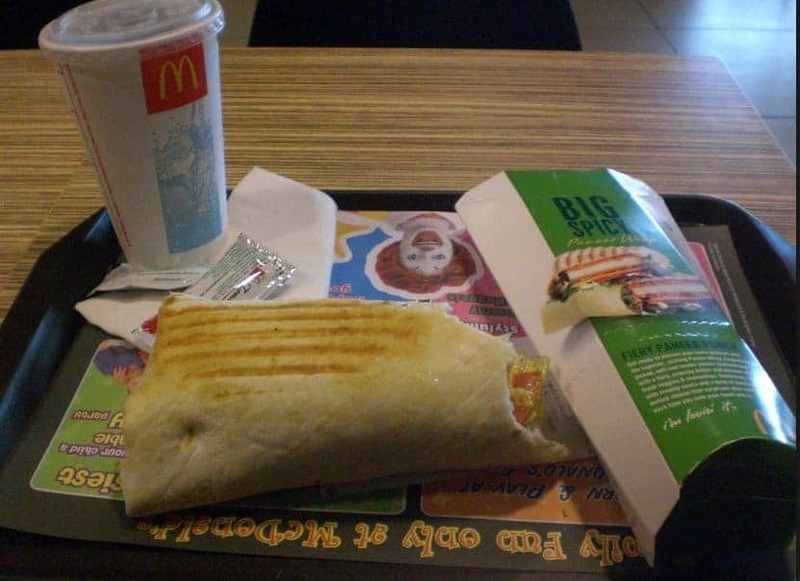 Head to Portugal for this tasty McDonald’s menu item. 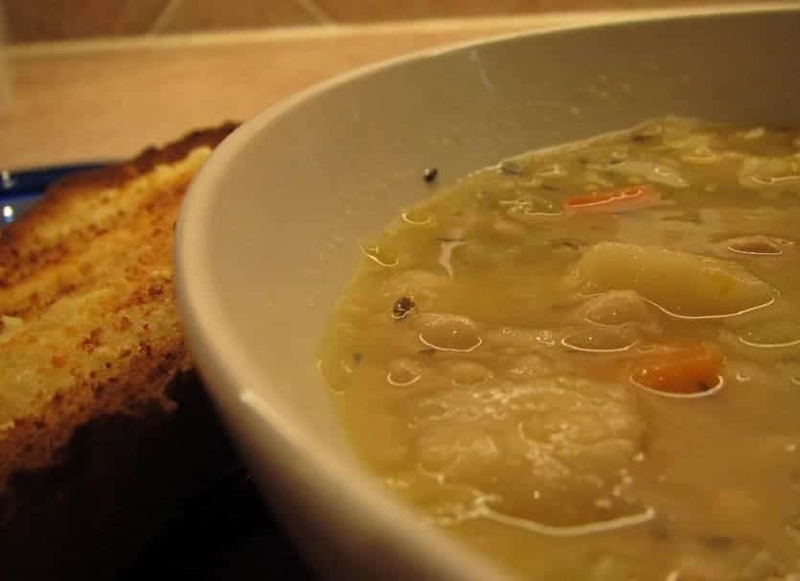 It caters to the locals and is more or less classic Portuguese peasant soup. 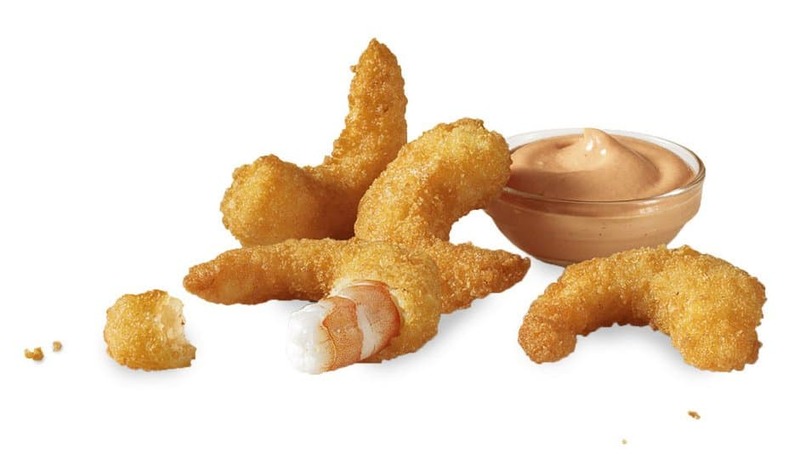 Only in Russia could you find shrimp at a McDonald’s. Enough said. 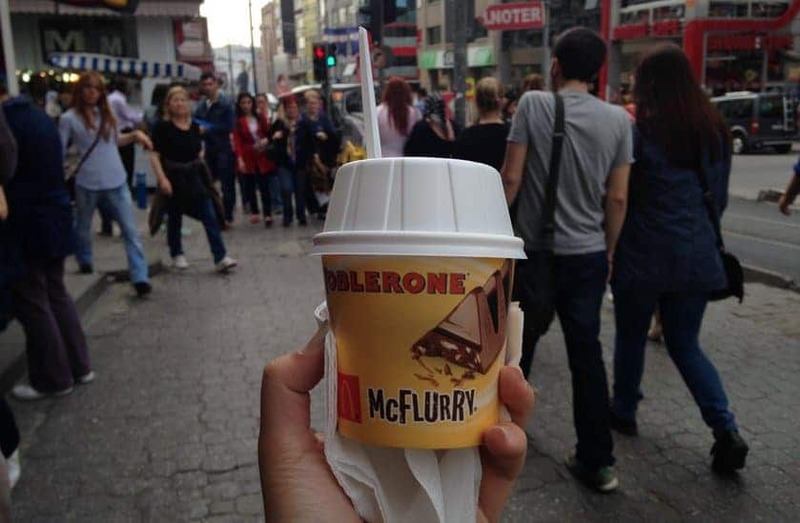 The Swiss are famous for two things: their private banks and unique McDonald’s menu items. 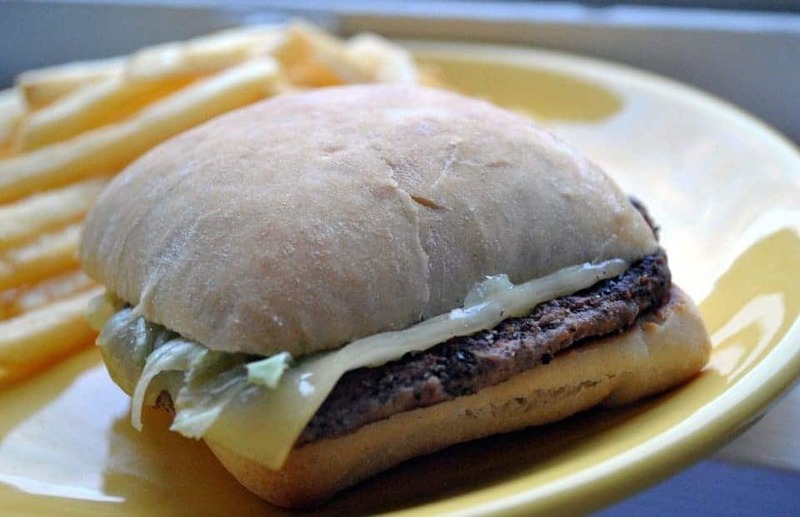 The sandwich is comprised of beef, three rolls of Swizz Sbrinz cheese, served with lettuce and Sbrinz sauce. 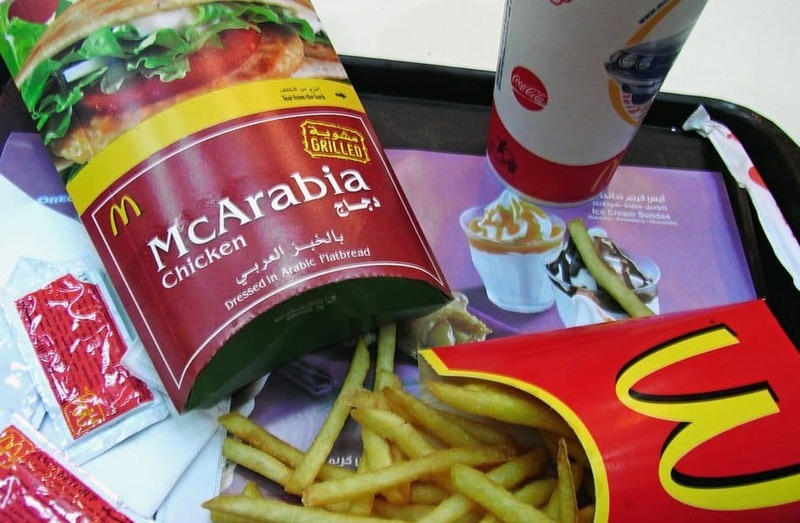 McDonald’s has even made its way into Saudi Arabia, where you can order a chicken burger which utilizes Arabic bread instead of buns. 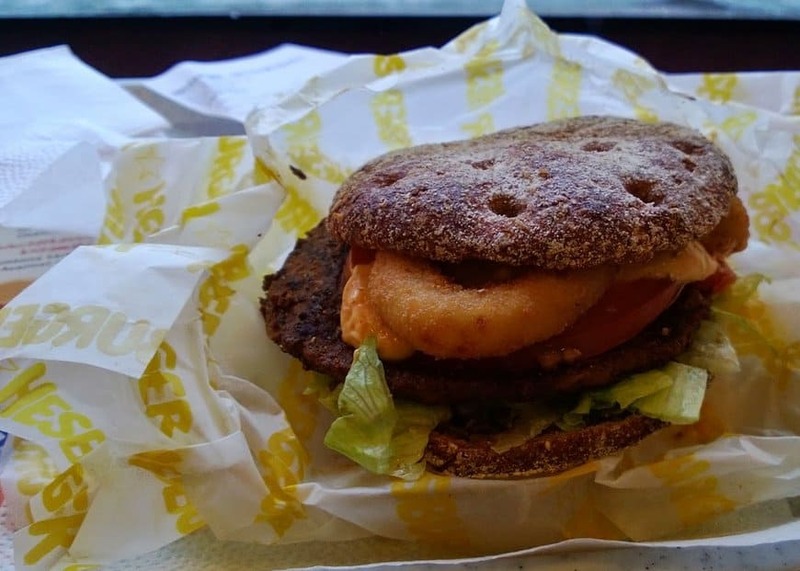 The land of milk and honey, Israel, is also home to a beef patty grilled on a charcoal grill alongside crusty ciabatta bread topped with tomatoes and lettuce.